Conveniently located 10 minutes from the CBD, and a 1 minute walk to Sydenham Train Station, Sydney City Auto Care is a full service repair shop, servicing customers from all over Sydney. Our team have over 20 years combined experience in Auto Mechanics and are dedicated to delivering the highest quality service from complex car repairs (on all makes and models), to simple auto services such as oil change or tyre rotation. We’ll work on your car while you’re at work – drop off your car in the morning and then enjoy the convenience of a 1 minute walk to Sydenham Station to get you to work and back. 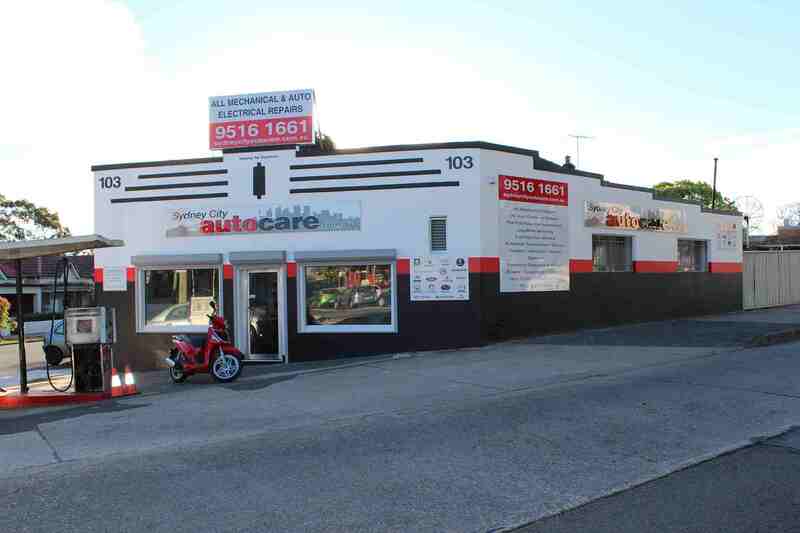 Sydney City Auto Care is conveniently located 10 minutes from the CBD, and a 1 minute walk to Sydenham Train Station, Sydney City Auto Care is a full service repair shop.